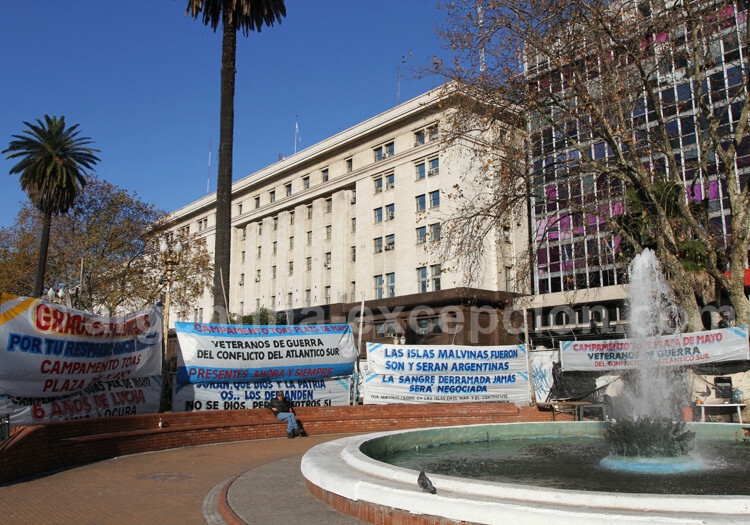 By the time of 2003 elections, candidate Néstor Kirchner, then governor of the province of Santa Cruz, was barely known by the general public. 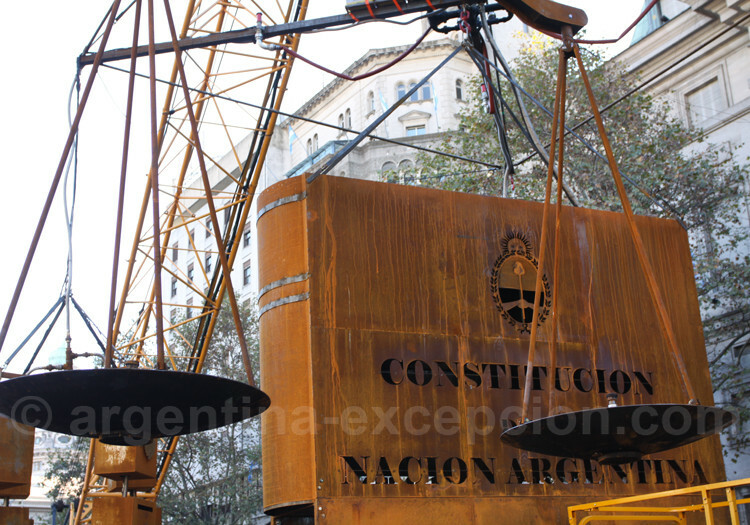 Argentina was not recovering from the economic crisis that had affected the country from 2000, the institutions were deteriorated, Carlos Menem–the responsible for the 1990s neo-liberal policy–was well represented in the Supreme Court. There was total repudiation to politics and politicians alike, and the first round of elections resulted in no official winner. Kirchner and Menem had to go to a ballotage. Opinion polls forecasted a devastating loss by Menem… and he decided to give up. Néstor Kirchner was the one elected, since he won because of the surrender of his adversary. Kirchner immediately started implementing a set of economic reforms, already commenced by Eduardo Duhalde, that had quick results: the Argentine economy started to recover, the economy growth was nearly an annual 8%, from 2003 to 2007. Kitchener’s presidency also stands out for its commitment to human rights: Amnesty and forgiving laws were revoked and cases against the former public officers during the dictatorship (1976-1983) were re-floated. 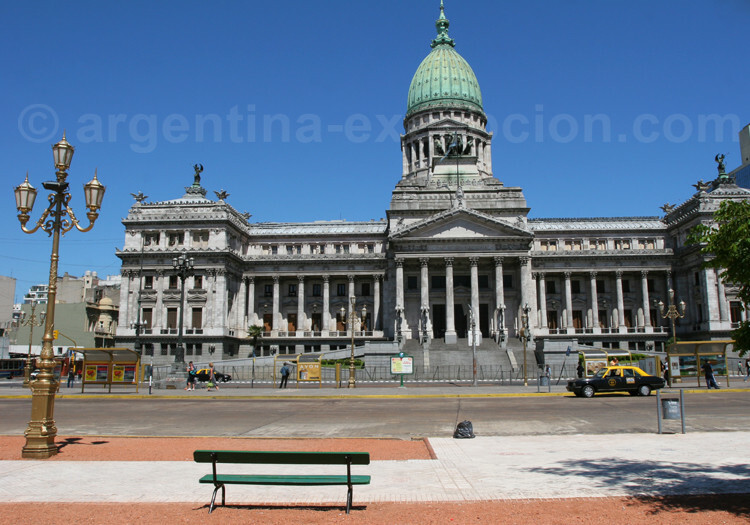 Despite the high popularity achieved until the end of his time in office, Néstor Kirchner chose not to be a candidate at 2007 elections and left this place to his wife. On October 28, 2007, 54-year old Cristina Fernández de Kirchner was elected president of the country in first round with 44.92% of casted votes. For the first time in history a woman succeeded his husband and was elected president by universal suffrage to hold four years in office. Cristina Kirchner has an extensive political career: she commenced as representative of the province of Santa Cruz before being elected Argentine representative and later Senator. 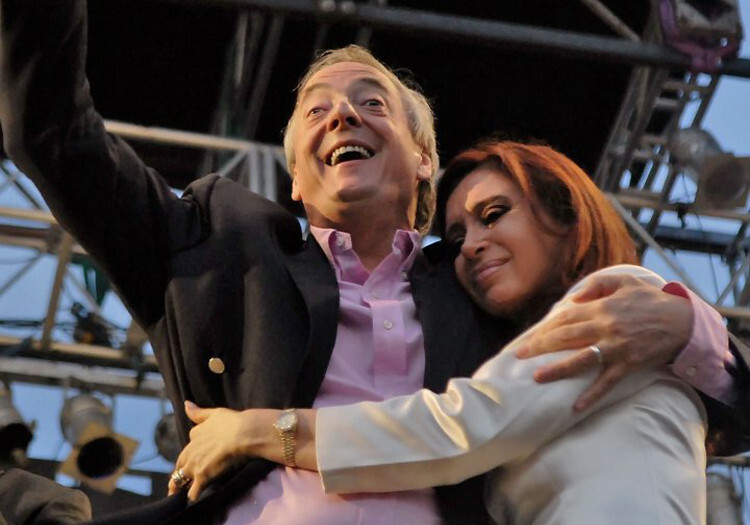 When Néstor Kirchner was elected president in 2003, she was much more popular than Kirchner himself and widely known for her opposition to Carlos Menem, despite having the same party affiliation: Peronism. During her political campaign, CFK promised “a change in continuity” while also announcing a political opening: her Vice President, Julio Cobos, is a member of the Radical party and former governor of Mendoza. She has lot of work to do on issues such as: inflation, the lack of energy, and the debt with the Paris Club. Cristina Kirchner may differ in the conduction of foreign affairs of Argentina by strengthening bonds both with the countries that are members of the Mercosur and with the rest of the world. But the main goal is still to consolidate the institutions and the economy. Her husband was the president of the PJ and very active in the local politic life. A year ahead of elections, Nestor Kirchner dies on October 27th 2010 at 60 from a heart attack. He leaves the country in political uncertainty, as Cristina cannot count any more on the support of the Justicialist Party (PJ) to implement her reforms. 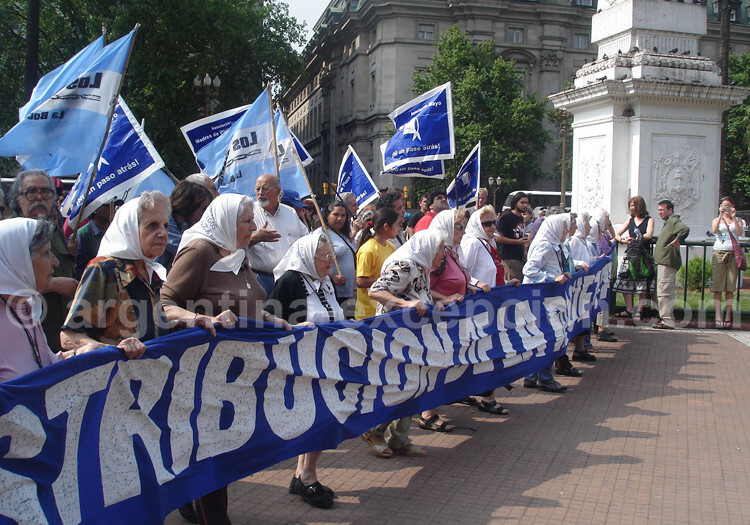 Argentinian people decided on October 23th 2011 to elect her for a second time. In 2015, Cristina Kirchner cannot be elected a third time, and gives her support to Daniel Scioli. 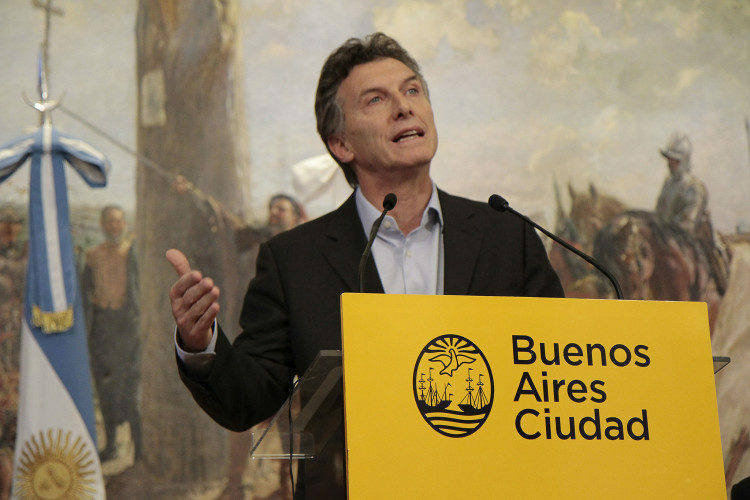 But it is Mauricio Macri, former mayor of Buenos Aires, who becomes the new president on November the 22nd. It’s the first ballotage in argentinian democracy, and the first time since 12 years that right wing is going to govern. With his moto « Cambiemos » he made an alliance with diverse movements of conservative and liberal right as well as some people nostalgic of Raul Alfonsin. But it has to govern with a peronist majority at Congress and Assembly. It first mission is to stabilize economy, as inflation and public debts strongly impact on the country.